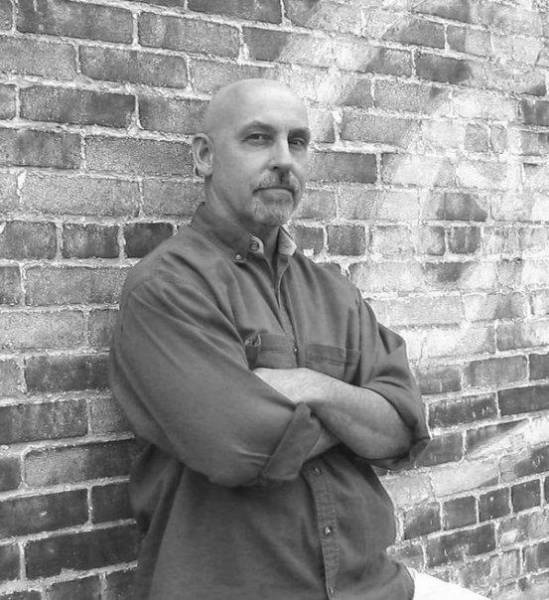 Jeff Taulton is an award-winning journalist. His writings have been published in Music Monthly, Maryland Musician Magazine, Marsh Mountain Observer, Murphy’s Horses, Herald-Mail, Charleston Gazette, and Reeder’s News to name just a few. 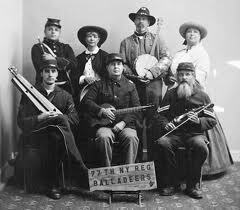 Antietam Music Review (AMR) is a cyber site established and created by Jeff. AMR is dedicated “primarily” to the Live Music scene of the Mid-Atlantic Region in the good ole USA. While certain topics may wander away from the geographical region and could possibly sway from “Live Music”, the central focus of Antietam Music Review is just that…LIVE MUSIC! Jeff is based out of Washington County, Maryland where he has spent most of his life. He is originally from the Boonsboro, Maryland area known for the Battle of South Mountain, Boonsboro Cantaloupes, Nora Roberts (…and the mighty Boonsboro Warriors). The Battle of Antietam, for which this site is named, was fought just over the mountain from where Jeff grew up. If you never heard of the Battle of Antietam….well, Google it then go fire your local School Board! For years, Jeff has traveled to Baltimore, Washington DC, and Northern Virginia to hear Live Music. Being a musician himself, Jeff tends to possess a unique insight into the idiosyncrasies of Live Music, which many music journalists can’t seem to tap. Please enjoy this site and its photographs. Comments and suggestions are encouraged and always welcome however, will be printed at Jeff’s discretion. Finally, whether you walk up the street a few blocks or cruise 70 miles into the city…Go listen to some Live Music! Click on "star" for AMR's Favorite Friendly Links! We welcome Questions and Suggestions!